Thank you to all the parents who supported our Teacher Appreciation Week activities. The teachers and staff especially enjoyed the luncheon on Friday which was made possible by your generosity. Thanks also to Blue Orthodontics, China Mist, and Campus Advisors for their donations in support of our teacher appreciation week. 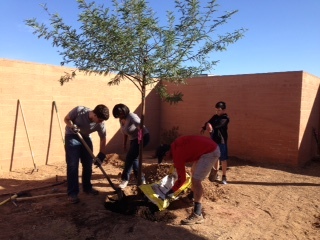 November 2014 - We appreciate the volunteers that came out on Saturday November 22nd to help with our landscaping project for the Staff Lounge area! You all did an amazing job. 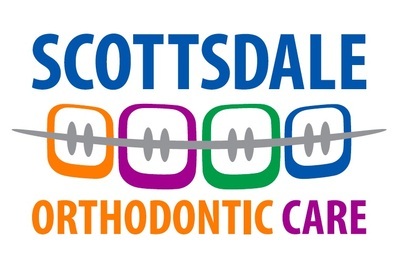 November 2014 - Thank You to Blue Orthodontics, Scottsdale Orthodontics and New City Promotions for their donations to the Trojan Treasure online auction and their fabulous support of PVHS! 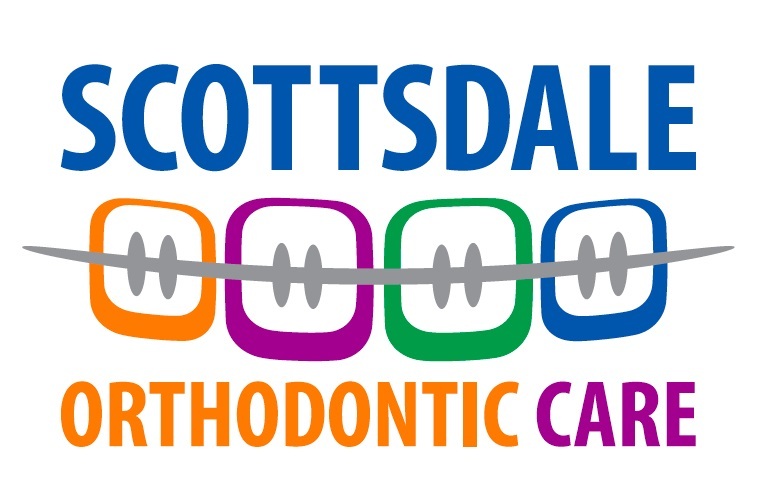 October 2014 - The PTO-Booster Club would like to thank FastMed Urgent Care for their recent financial support! September 2014 - Thank you to Blue Orthodontics for providing snacks & refreshments to our school nurse for her upcoming health screening event in October! 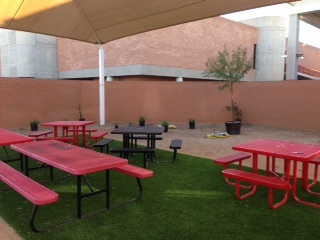 August 2014 - thank you to Trader Joes for donating food for the Freshman Parent Coffee! We appreciate your support! Teacher Appreciation Week was awesome due to your support. The PTO was able to provide the teachers and staff with a pancake breakfast on Monday, a pasta lunch on Wednesday, and small gifts (pens, notepads, and candy bars) the other days of the week. Many parents contributed to this celebration of our school - thank you! We would also like to thank our community partners: Olive Garden, Blue Orthodontics, New City Promotions, Sweet Tomatoes, and EF Foundation. 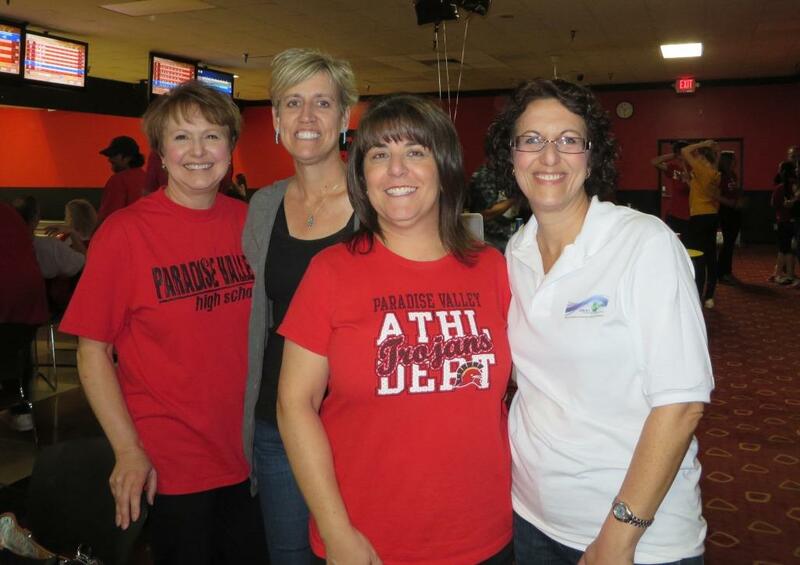 Thank you to everyone that supported and participated in Bowl-A-Rama 2014. Visit the Bowlarama page to view more photos from this event. We appreciate everyone that donated and helped with the teacher appreciation luncheon on Tuesday December 17th. We were able to provide an amazing buffet that included salads, soups and dessert! The teachers and staff were extremely grateful for delicious meal and the opportunity to relax and interact with each other during their lunch break. 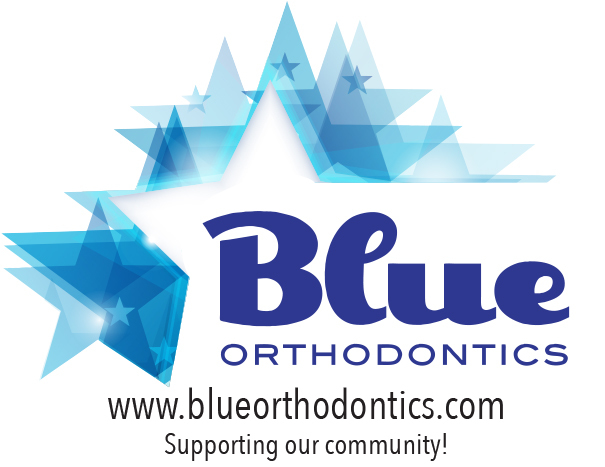 Thank you to Blue Orthodontics for providing the Varsity Football Team with their pre-game meal on August 30. The delicious pasta from Bucca di Beppo was wonderful and it fueled the team to a 56-6 win! Thank you to Rainbow Donuts, Krispy Kreme, and Blue Orthodontics for their support of our coffee for new parents and our welcome back breakfast for teachers! 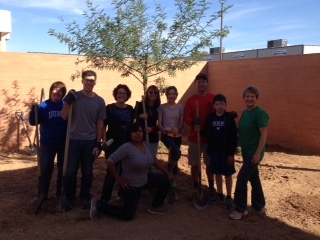 Thank you to all of the Parent Volunteers for your efforts to make the start of school such a success!